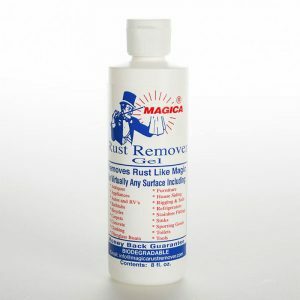 Magica Rust Removal Spray works on any size rust stain. 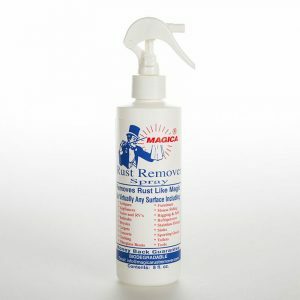 Magica Rust Remover comes in a gallon refill container for your empty spray bottles. 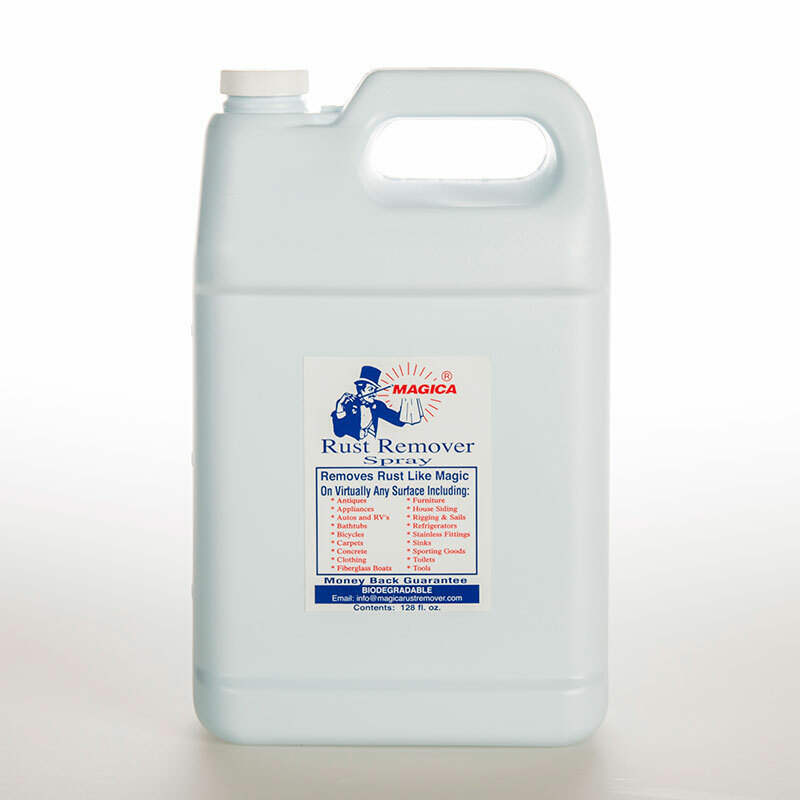 This is our largest spray quantity available for frequent refills.